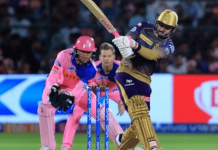 Kings XI Punjab started their IPL campaign with two consecutive victories against RPS and RCB but after that, they have suffered four losses in a row. 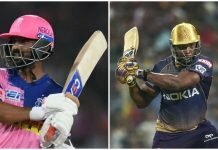 In the last match against Mumbai Indians they played really well and scored 199 runs with the help of Hashim Amla’s brilliant century but this wasn’t enough to stop the likes of Butler and Rana who both scored half-centuries to help their side win the game. This loss certainly shook their morale. Normally known for his defensive batting, Amla played an attacking role against Mumbai Indians. He scored 104 runs hitting eight boundaries and six 6s. Mumbai’s bowlers couldn’t stop him as he remained unbeaten on 104 off just 60 balls. 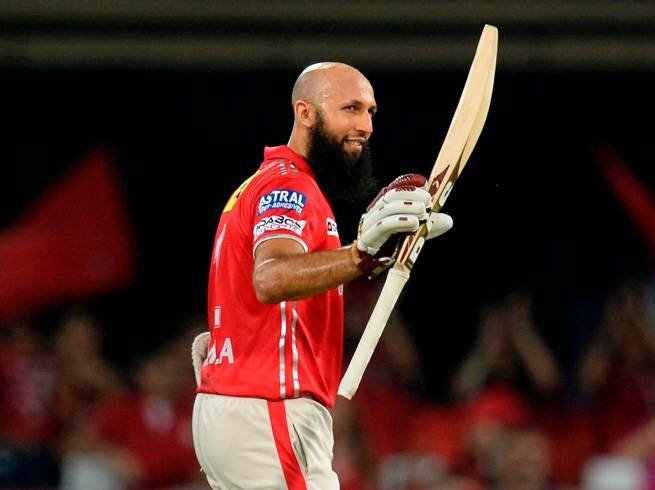 Hashim Amla smashed Lasith Malinga for 51 runs hitting five 6s and four boundaries.